Armed with a degree in Computer Science, Phil Wilkinson stepped forward into the world of education. 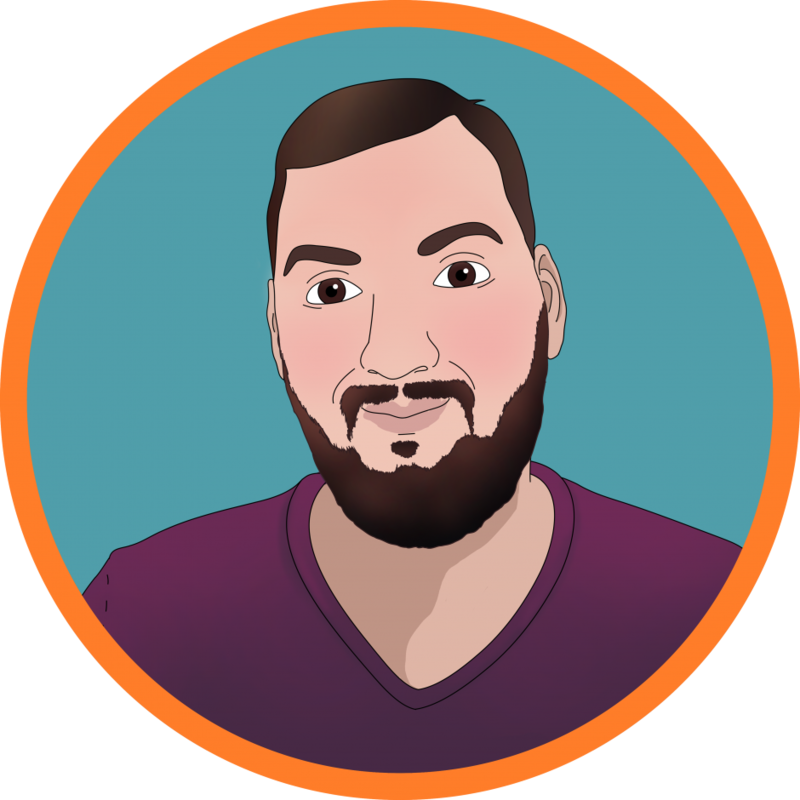 A geeky educator at heart, he can be found at Bournemouth University teaching Web Development, Media Psychologies, or running Coding Clubs at various schools. His soothing northern tones lends itself to his current research project – supported by Samsung UK, Dorset County Council, and the Isle of Portland Aldridge Community Academy – looking at the role of digital media in children’s development at home and school.